Whenever a special day comes around in our friends and families lives, we instinctively reach for a greetings card to honour the occasion. 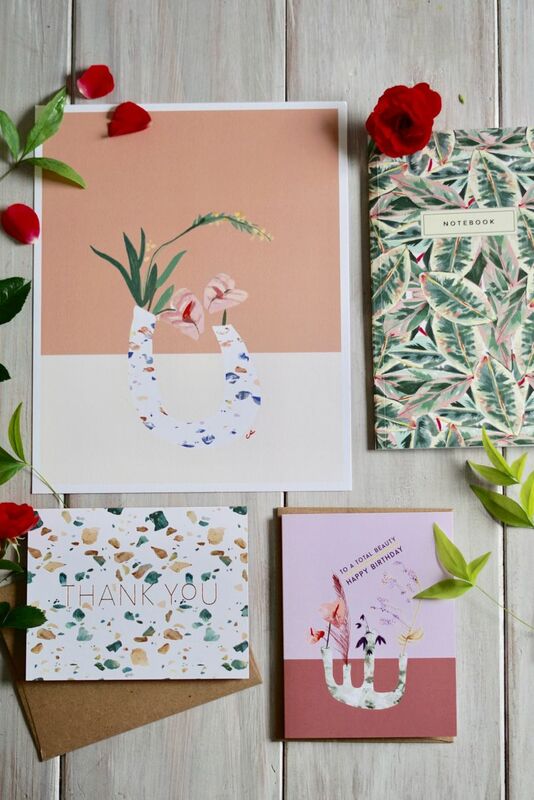 Whether it be a birthday, a wedding or an unfortunate well wishes card, there are countless designs to choose from. In addition, you can get crafty and make your own, making the occasion even more special. But where did this tradition begin? Papermilldirect investigates! The first known sending of greetings cards can be traced back as far as the ancient Chinese, who began celebrating the turn of the new year with cards inscribed with messages of goodwill. Around the same time, early Egyptians began exchanging papyrus scrolls which were decorated with greetings. In 1415, European’s began giving Valentine’s Day cards filled with sweet messages of love, and by the 1800’s this trend had spread across the world with the introduction of the Penny Post. In 1840 the postage stamp was introduced, meaning that cards could now be sent further afield. The first known Christmas Card was published only 3 years later in London when Sir Henry Cole designed a holiday card for his friends. By 1856 German immigrant Louis Prang began a lithographic business, and in 10 years perfected the lithography required to create cards on a mass scale. 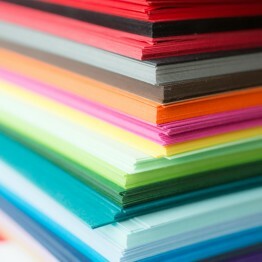 This is often referred to as the beginning of America’s greetings card industry, and the introduction of coloured greetings cards as we know them today. In the 1970’s, greetings cards were to receive yet another change, as a small company began publishing whimsical and humorous cards with the artists signature credited on the back. These quickly became very popular, and ‘alternative’ cards were to change the look of the entire industry. 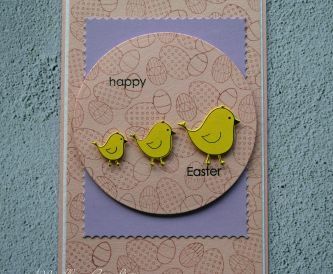 Due to the widespread availability of cards today, we can now send cards for almost any occasion. The most traditional reasons are birthdays, weddings and Christmas cards, with hundreds of styles ranging from funny cards to religious cards. 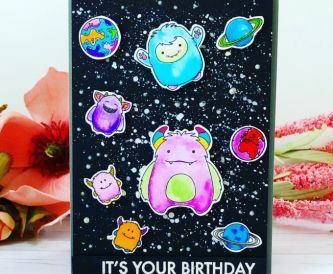 However, card designers are continually updating greetings cards, and this has introduced a world of obscure and interesting options. Some of the most modern reasons to send cards include the celebration of Halloween, new home cards and friendship cards. Some websites nowadays will allow you to personalise your greetings card with images or text, however, for truly personal cards, making them yourself shows the recipient how much appreciation you have for them as they can see the time and effort taken to provide the perfect card. 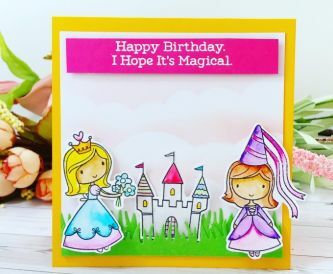 And, in the UK, with the average person sending 55 cards per year, and an industry that is worth one billion pounds per year, it seems that the trend of crafting your own is something that will be around for a very long time. 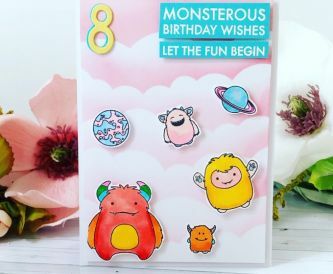 Here at Papermilldirect we have a range of card making supplies to ensure that you are able to create perfect, personal cards for your loved ones. 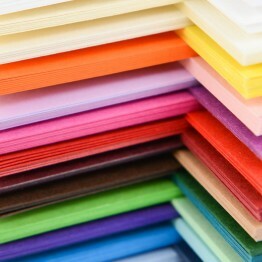 With our extensive range of paper and card, we can provide the materials for you to create any beautiful greeting cards for your friends and family. From paper, card and adhesives to stamps and artist pencils we have it all, so look no further for all of your crafting desires. Contact us on 01539 735252 or click here to make an online enquiry.